TSM dispatches cargo transports to any desired country in the world. The type of goods, the respective schedule and the special needs of of our customers decide on which forms of transport are used. In this connection we are able to carry out transports of goods, refrigerated transports and transportation of dangerous goods – that we, in each case, transport in the required containers. 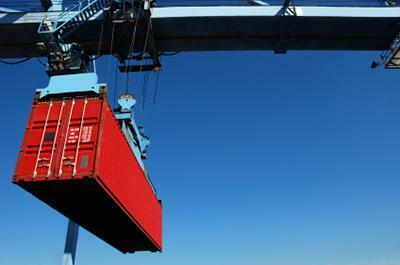 During the cargo transport we take care of all legal matters and formalities. This includes customs clearance and taking care of all import formalities. For worldwide transports we rely on our network of worldwide logistics partners to ensure that the freight reaches ist destination quickly and efficiently. This counts especially for persihable goods that TSM transports in refrigerated containers, individualy set to the desired temperature. Should you have any questions concerning transports in one of these countries or any other countries, then please feel free to contact us. We would be happy to answer your questions and send you an individual offer.